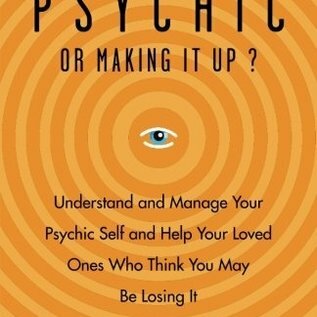 This is a must-have book for anyone who is having psychic or mediumistic experiences and their friends and families. 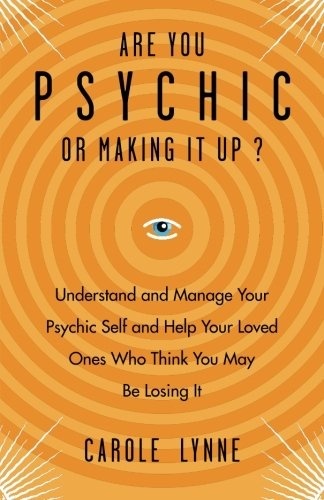 Carole Lynne begins with some badly-needed truths: If everyone in the world were psychic, there wouldn't be so many people wondering if they are going crazy. If everyone was psychic, people who are psychic would not be treated so badly by the sceptics. The truth is, not everyone is psychic. In this book readers will learn how to take care of their 'extra sensitive selves.' They will learn how to evaluate their experiences and to make choices about whether to further develop their gifts.